As many of you may have heard, there is currently a measles outbreak in Western Washington that has the potential to spread to our area. Our school nurses are keeping an eye on the situation and receive frequent updates from the Health Services supervisor at OSPI. 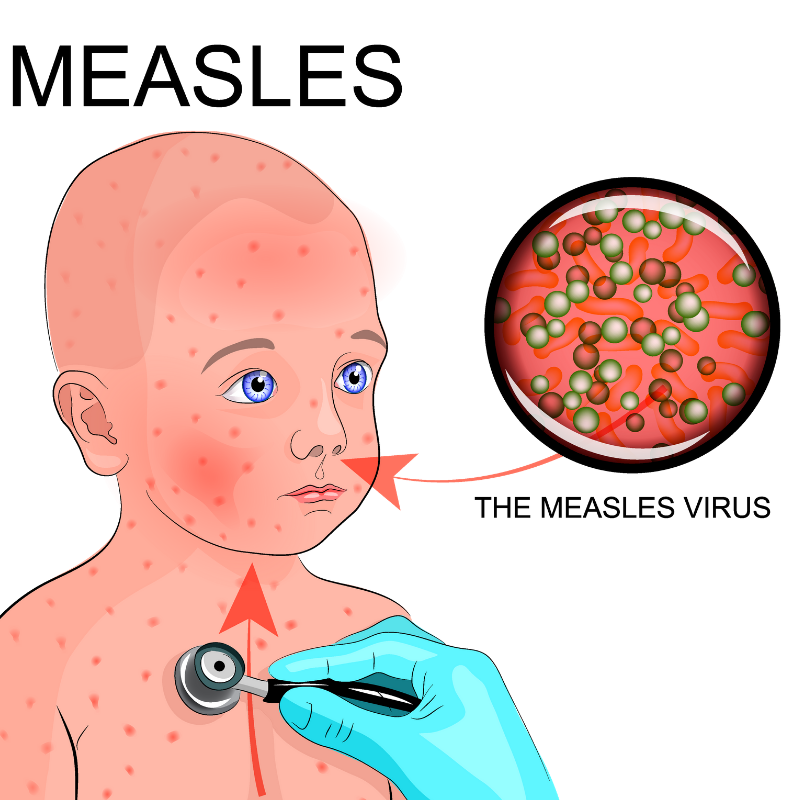 Measles is extremely contagious. 90% of unimmunized individuals who are exposed, will get the disease. Students and staff that are not fully immunized from measles are at a higher risk for contracting the disease. If cases present themselves in our region, unimmunized students and staff can be excluded from school until the outbreak is over. 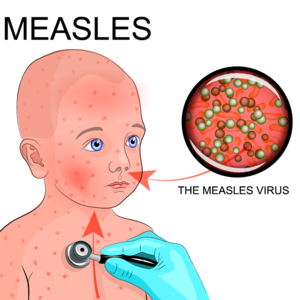 Below are a few informational links about measles. If you have any questions, talk with your school nurse or your PCP.